Choose one of these locations, mix and match or inquire about other possibilities. 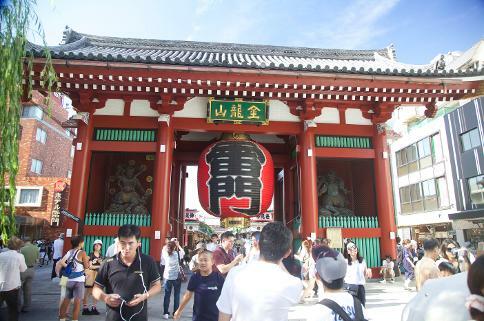 Tokyo Tower, Zozoji Temple Temple and the Daimon/Hamamatsucho area. Tour iconic Tokyo Tower (observation deck optional), Zojoji Temple—one of the city’s most picturesque temples—and the lively Daimon/Hamamatsucho district. 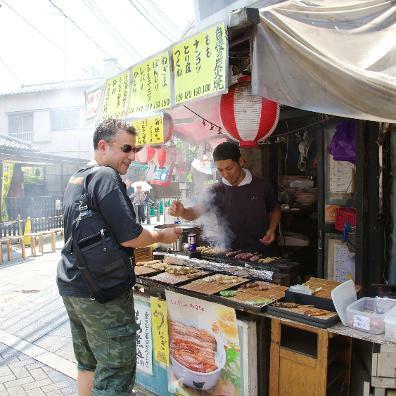 In addition to great shots, foodies will find a lot of mouthwatering options in Daimon and Hamamatsucho. 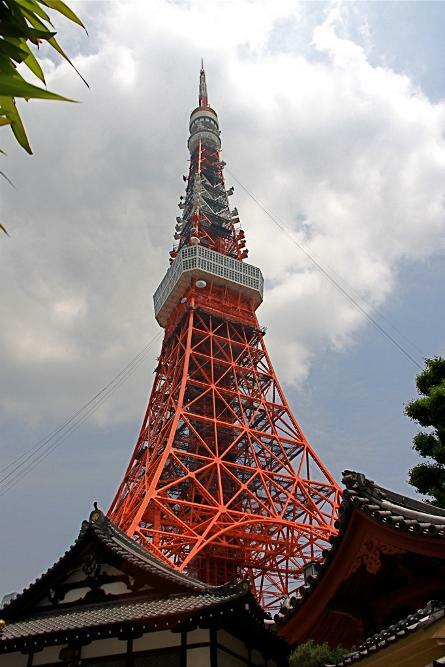 Add 45-90 minutes for Tokyo Tower observation deck (depends on crowds). A trip down the Sumida River on a ferry can easily be added. 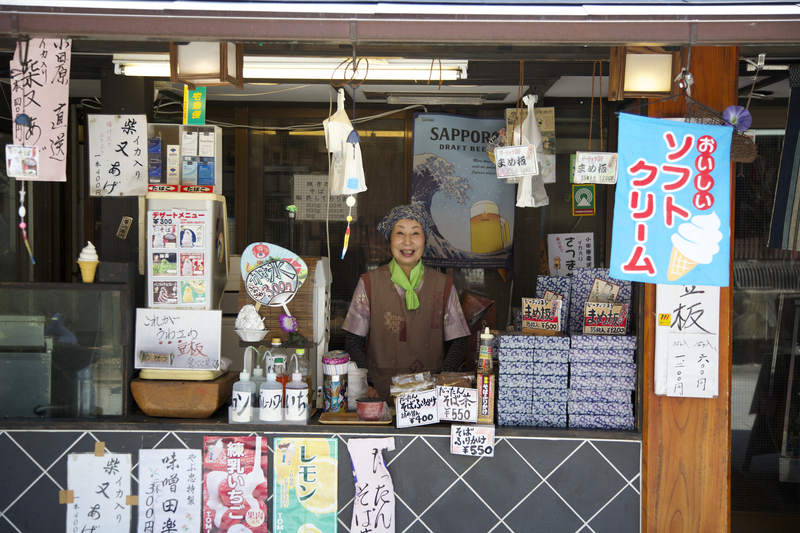 Town of Shibamata, Taishakuten Temple and a traditional human-propelled ferry ride. 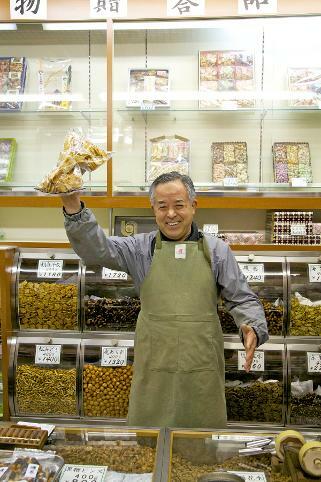 The relaxed town of Shibamata is a throwback to the Showa Era and provides you a chance to see architecture and taste traditional treats hard to find elsewhere. 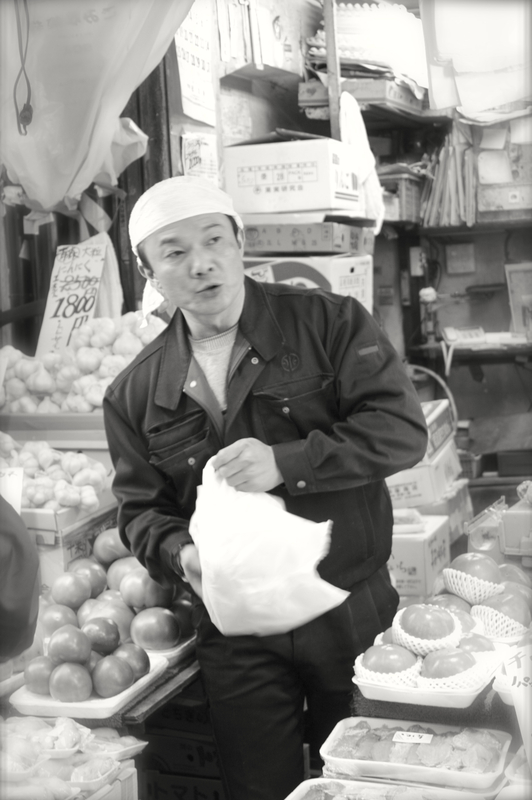 Shibamata gained fame as the main setting for the movie series Otoko wa Tsurai Yo (It's Tough Being a Man). 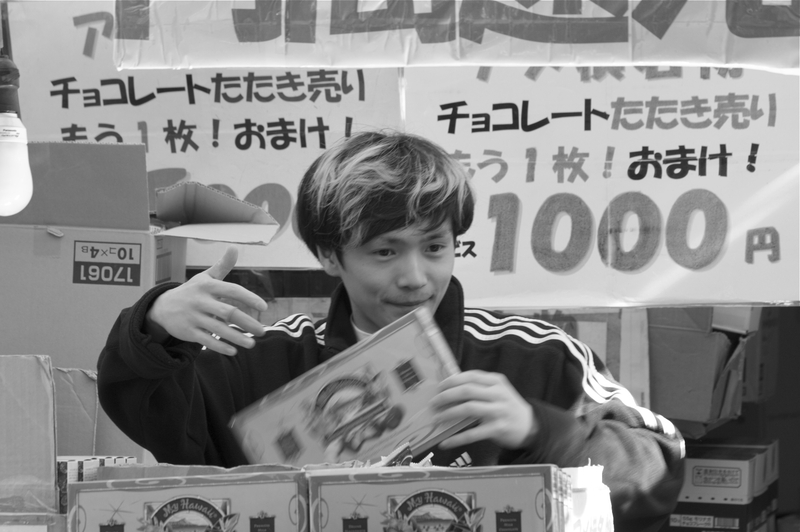 The lead character, Tora-san, embodies many traditional values, such as friendliness, trust, loyalty, honesty and a never-give-up spirit, traits that still resonate in this atmospheric town. 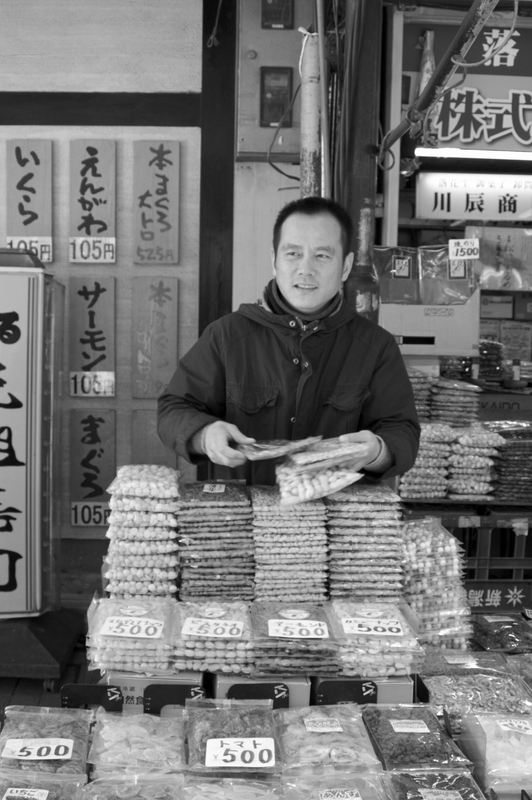 Even better, shopkeepers in Shibamata are generally receptive to being photographed. 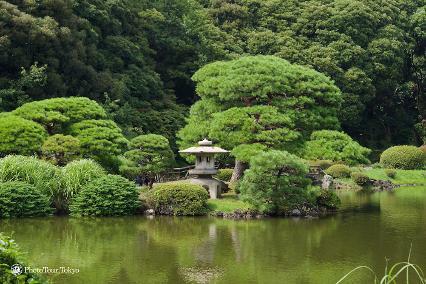 Hamarikyu Gardens is a spacious park on the site of a seventeenth-century villa once owned by the Tokugawa family, which ruled the country for generations. This serene expanse features a great mix of traditional Japanese scenes and modern cityscapes and is located at the mouth of the Sumida River, providing quick access to a great water ferry. Take a 40-minute ride on the water ferry to Asakusa, and on the way view parts of Tokyo that few travelers see. Three great shoot environments in one outing. 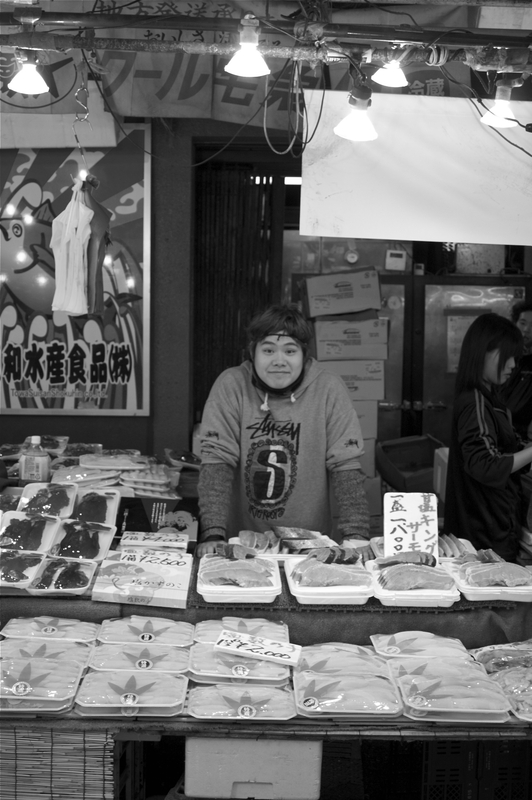 Street photography in various “hidden gem” neighborhoods and markets in and around Tokyo. 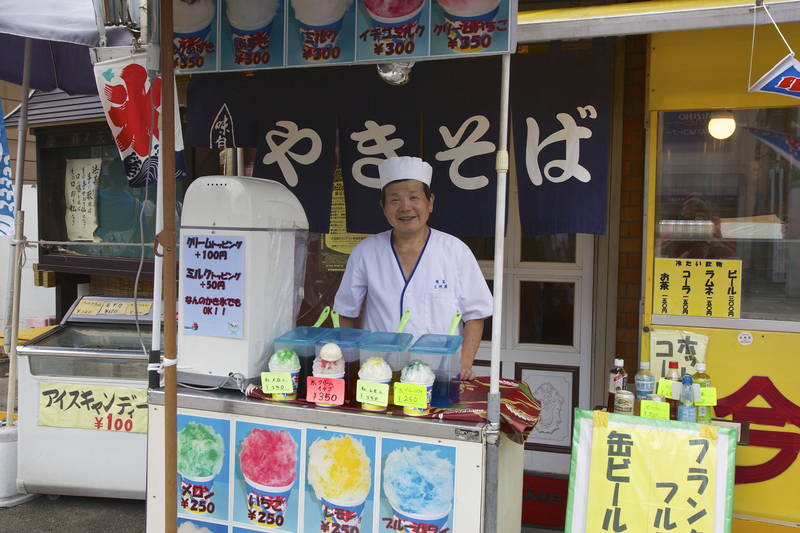 Let PhotoTours.Tokyo introduce you to some of Tokyo’s standout photographic spots! 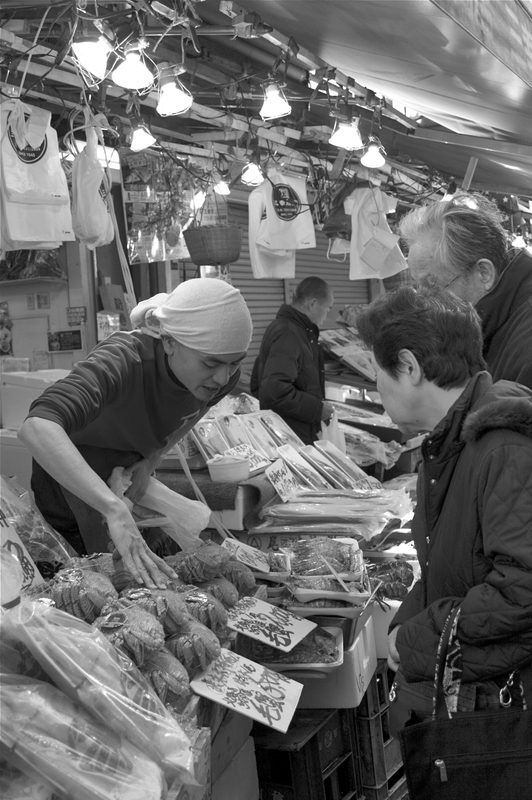 Bustling markets are prime areas for multidimensional photography and perfect locations for photo workshops where you can capture commercial interactions and gain insight into someone else's world. These tours are also designed so that you can try new things and interact with locals. 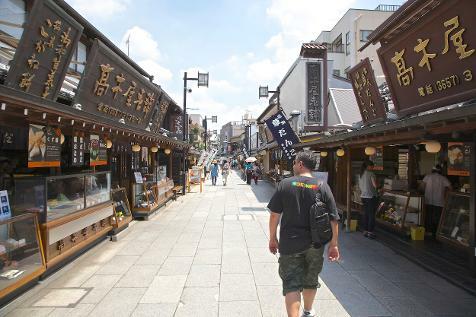 There are several locations in and around Tokyo—such as Ameyokocho, Shimbashi and Ginza, Harajuku, Bakuro-Yokocho, Jimbocho and Shinjuku—just waiting for you. 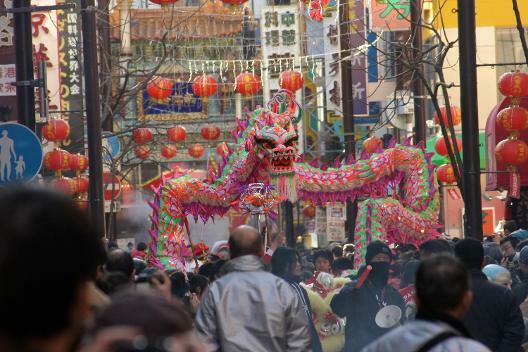 About an hour away from western Tokyo, Yokohama's Yamashita Koen and Chinatown offers a tasty combination of seaside urban photo opportunities and great food. 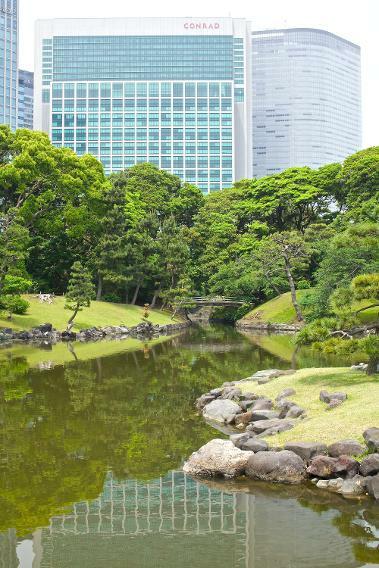 This 144 acre 100+ year old garden park is conveniently located within a 20-minute walk from most Shinjuku hotels and features serene Japanese gardens as well as western style gardens and wide open spaces. 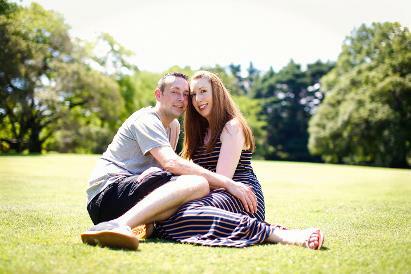 With numerous vistas it is perfect for nature or people photography in all seasons. It's also a great place to escape the hustle and bustle of the city. Locations are still being added. 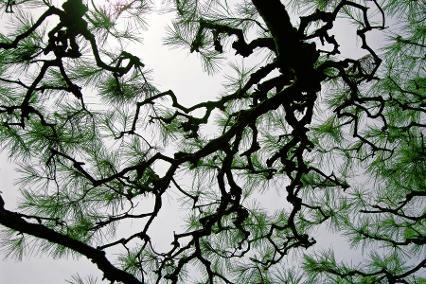 If you don't see what you want here, make a request, PhotoTour.Tokyo is happy to shape the adventure to your interests.